Aromaofindia Cuisine is a combination of subtle tastes in various flavors and natural ingredients. 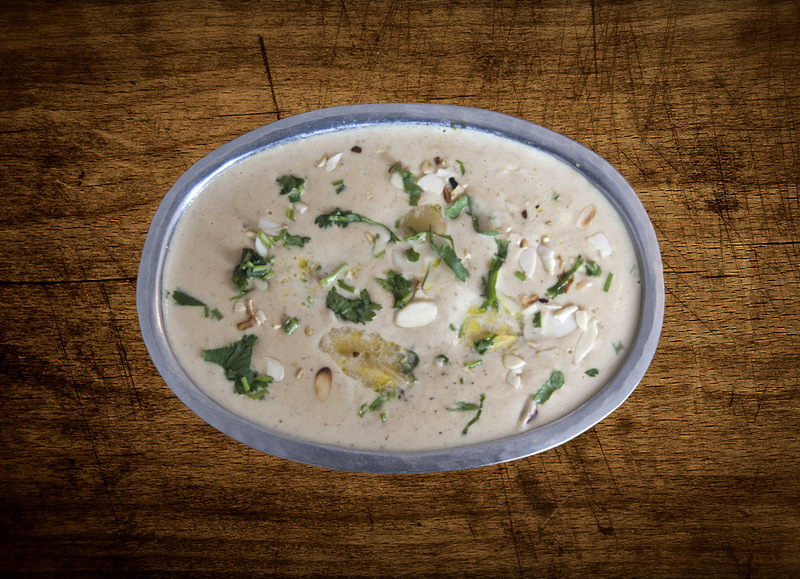 Our dishes are delicately blended to tempt your appetite. Aromaofindia encompasses a wide variety of regional cuisines native to India. Without exception we aim to ensure you into a truly unique, unforgettable cuisine experience. 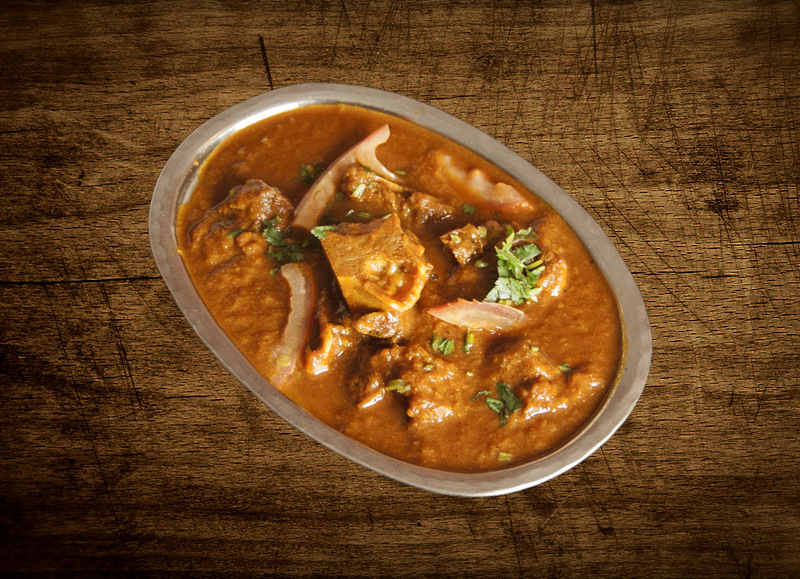 We combine the ancient with the modern and take you down the path to losing yourself in the exotic flavours of India. Choose from main Dishes, Sides, Salads, Desserts and Drinks. 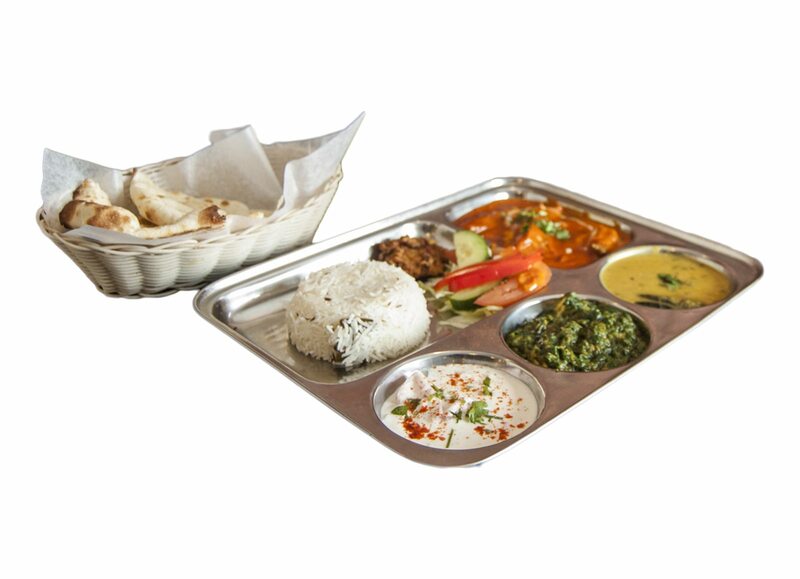 From Samosas, Pakoras to Chicken Tikka Masala, Tandoori Chicken, Butter Chicken and a range of Vegetarian Dishes, our menu is sure to satisfy the most discerning palate and Indian gourmet. Our chefs create dishes they love. They slice and dice, chop and mix, saute and roast in our kitchen, cooking up thoughtful, tempting dishes. Each chef has their own style, with tons of variety. 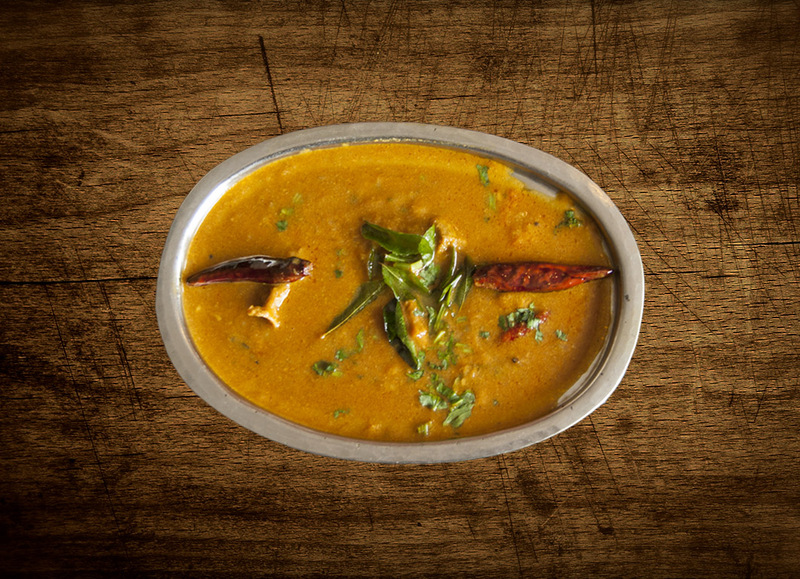 The art of Indian cuisine lies in the precise amalgamation of various herbs and spices. We believe in offering the best of everything. Our vastly skilled chefs incessantly strive to deliver you the fresh quality and tasty delicacies to gratify your taste buds, which are highly commended by our esteemed patrons. 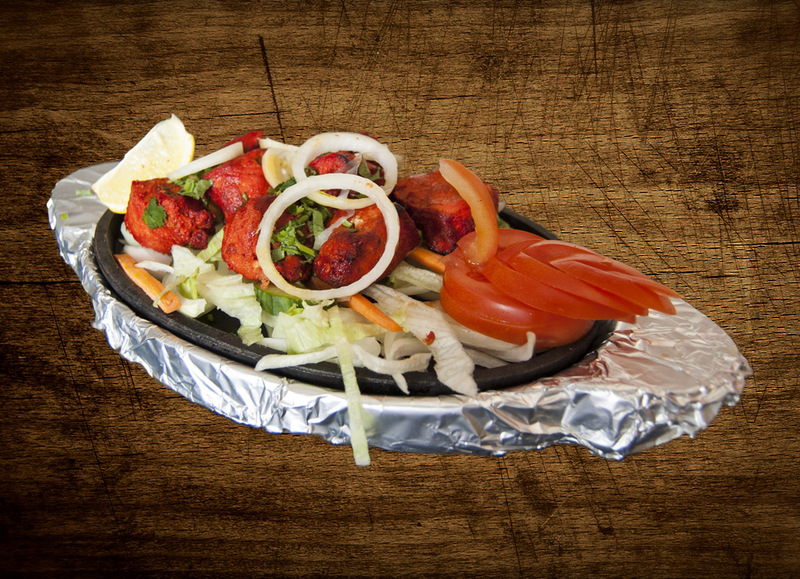 As all of our food is freshly prepared and cooked to order, there is always something to suit everyone. We offer vegetarian, lamb, chicken, and seafood dishes at different levels of spicing for almost all of the items on our menu. If you would like a dish that is not listed on our menu, please just ask and we will do our very best to meet your requirements. Offering a unique luncheon and dining experience for locals and visitors alike. The best of traditional Indian dining is complemented with new Indian dishes to add innovation for those who love fine dining. It is our pleasure to extend our hospitality and service to those who would like to experience fine Indian cuisine. 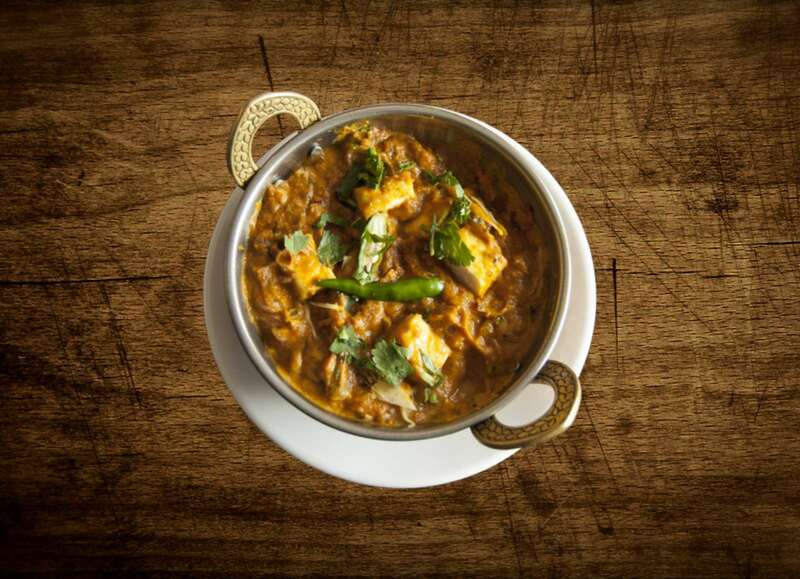 We hope your visit to our restaurant will give you a glimpse of India and its rich cultures. 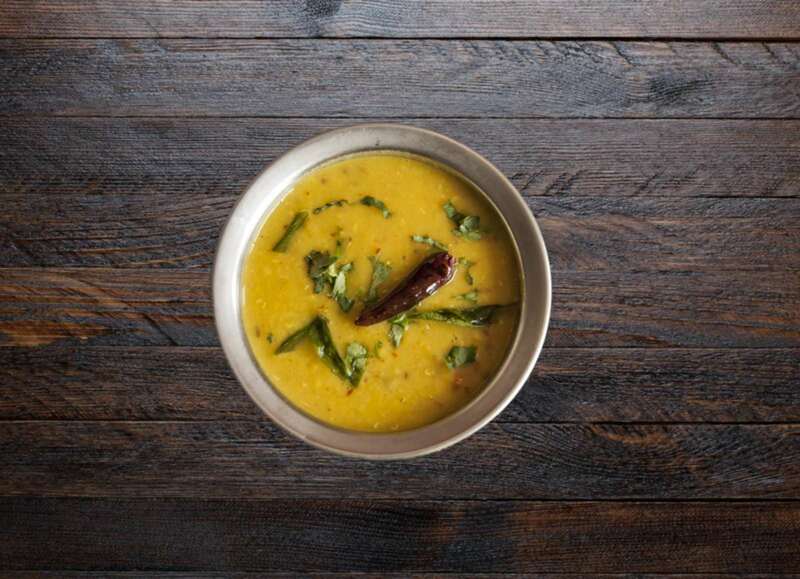 With years of experience in food service, aromaofindia is committed to provide the best in traditional Indian recipes in a modern style palatable to Canadians. 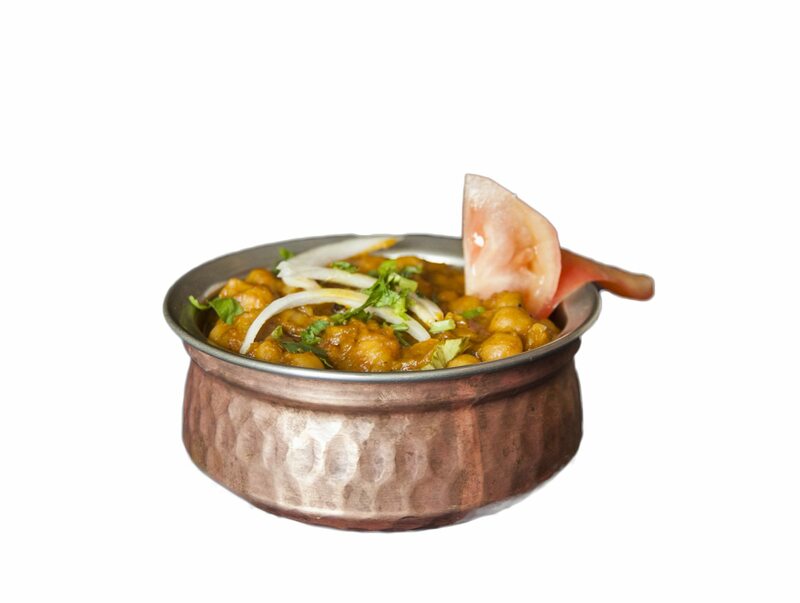 aromaofindia specialises in South Indian and North Indian dishes & recipes in particular. 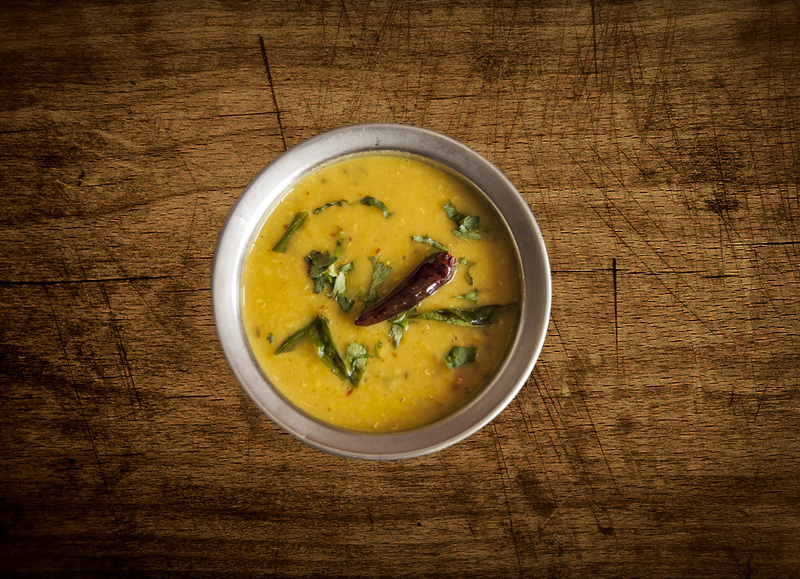 Chefs with years of experience in both vegetarian and non-vegetarian Indian cuisine are our hallmarks.